Read through this article about the 5 best herbs that aid in weight loss naturally and relatively fast than any other way! If exercise and a balanced diet are not working well for you, you can try adding some plants to your diet to help you reach your goal faster. Obviously, these plants cannot compensate for wrong food intake or lack of exercise, but they can accelerate the action of diet and sports to help you lose weight fast. 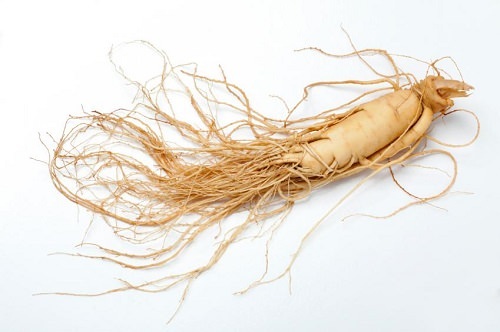 Ginseng is an effective herb for losing weight. There are two varieties, (a)Siberian Ginseng, and (b)Asian Ginseng that are proven effective in weight loss. This is mainly due to its power to rev up to metabolism in the body, it is also a natural stimulant. It gives you the extra energy while eating the same amount of fat that makes you burn fat. Many people also notice a reduction in appetite due to consumption of this herb. Much better known as a weed, dandelion is also one of the plants that accelerate weight loss. Each part of the dandelion is edible and contains a multitude of nutrients. It is also an excellent cleanser for our body, especially in the liver. 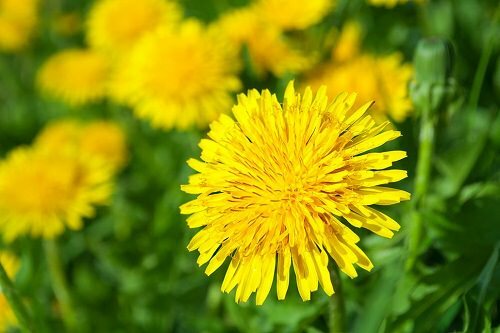 Dandelion can help you regulate your blood sugar, alkalize your body and eliminate toxins. These combinations of benefits help to lose weight faster. Mint helps reduce weight through the elimination of waste and toxins. It is wonderful to facilitate and regulate your digestion, it even helps to reduce bloating. 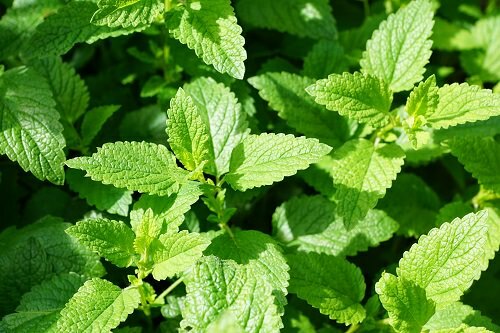 Studies have also shown that mint reduces appetite and stress by only smelling the plant. Mint remains effective in the form of essential oil, in supplement or sachets. 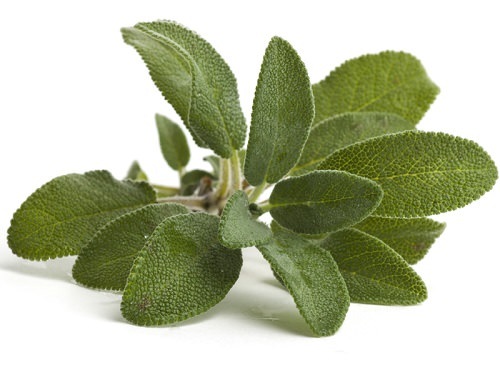 Sage significantly reduces blood pressure, blood sugar levels, and anxiety. Sprinkling a little bit of it on any dish will help you calm down and reduce your appetite. Eating more soothing foods like sage grass can help you combat the excess calories in your body and therefore reduce your weight. Oregano is probably one of the best herbs with higher antioxidant content as well as a nice herb for weight loss. 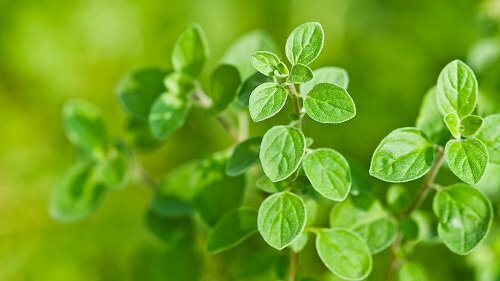 In addition to eliminating bad bacteria from the digestive system, oregano also reduces bloating and constipation. Finally, it has been proven that its odor helps to increase the secretion of serotonin, the hormone of happiness. How can this help you lose weight? By being less depressed or stressed, you will have less use of food to fill the void. Sprinkle a little on your salads, vegetables, lean proteins and enjoy the benefits! Remember, these herbs will not be much effective if you don’t put in your efforts in diet control and exercise. Eat good and stay healthy!